act as a referral source for expectant and new parents. 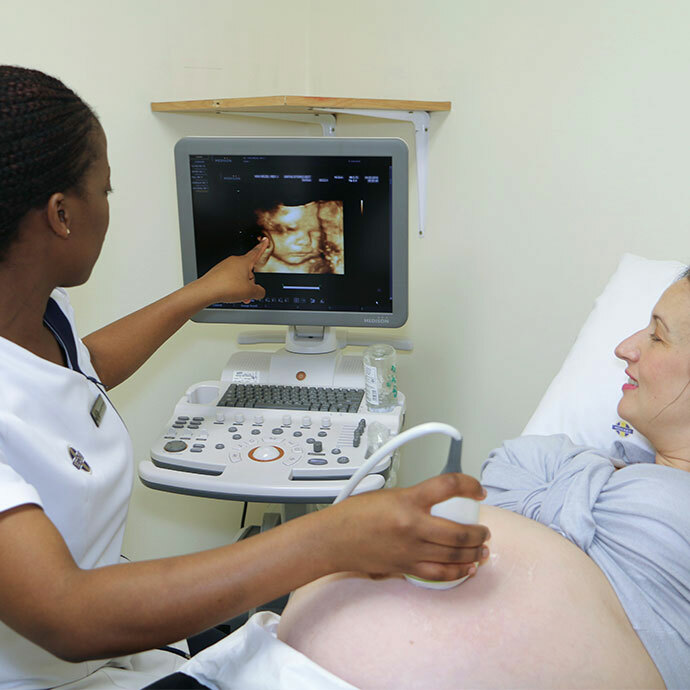 Netcare Stork’s Nest mother and baby wellness clinics provide both antenatal education services as well as postnatal support to parents and a range of services to babies and children of up to the age of five years. Antenatal care for expectant women and postnatal care for both mother and baby are essential to identify and promptly address possible health problems. 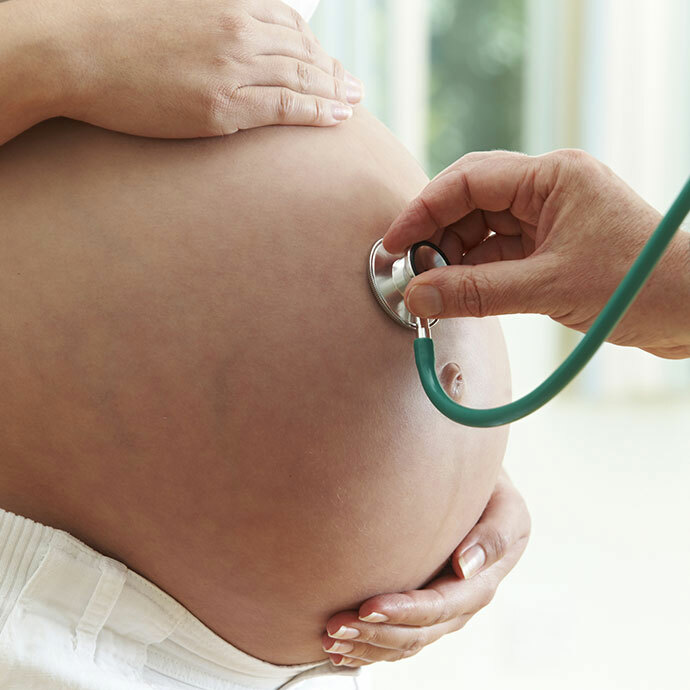 Regular check-ups during your pregnancy are vital to ensure that your health is not compromised and also to monitor the growth and general health of your baby. Your obstetrician may do urine, blood and blood pressure tests during check-ups, as well as scans of your baby at regular intervals. Getting advice from healthcare professionals on aspects such as nutrition, exercise, what to expect during the various stages of pregnancy, and deciding on a birth plan that suits your needs are also important. Antenatal classes are invaluable in helping to prepare expectant parents for birth and parenthood. The saying “prevention is better than cure” is also true after your baby’s birth. Vaccinations are safe, necessary and effective to protect your baby against a range of serious and potentially fatal diseases. Not vaccinating your baby dramatically increases the risk of contracting illnesses. Your baby’s two-week check-up is an important aspect of postnatal care. In the first five days after birth, babies lose up to 10% of their birth weight due to the fact that they are now burning calories to keep warm. By two weeks after birth your baby should, however, have started regaining weight so that is a good time to gauge whether this first milestone has been reached. Even if your baby is seemingly well, it is still essential to have your little one weighed and checked regularly to ascertain if the most important milestones have been reached. This assists in detecting possible health and developmental problems at an early stage. These visits to the clinic also present you with the opportunity to ask for advice on matters that you’re concerned about or unsure of. Breastfeeding provides the best possible nutrition for a new baby. Netcare encourages breastfeeding and helps new mothers to initiate breastfeeding within half an hour of the birth, provided that the health of the mother and baby are satisfactory. 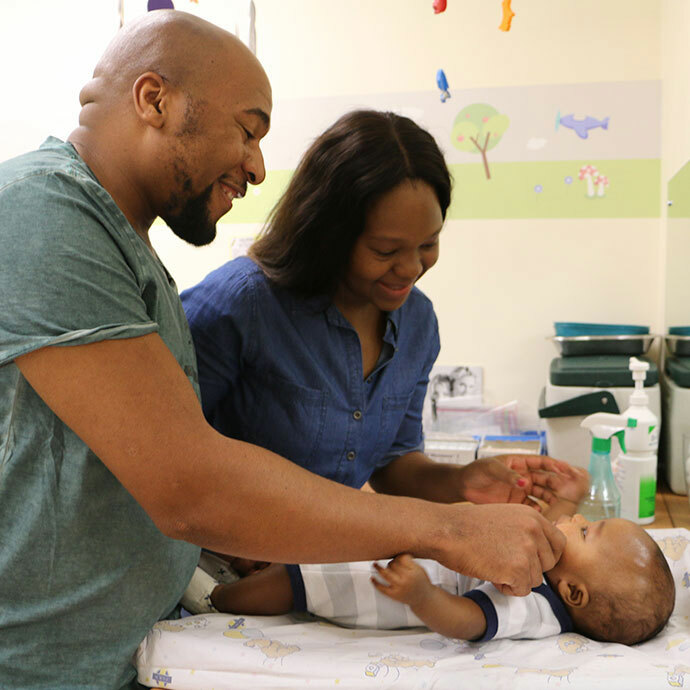 In the Netcare maternity units, babies room in with the mothers 24 hours a day from birth, unless they need to be cared for separately due to the mother’s or the baby’s condition. This is done to encourage frequent breastfeeding. We also educate and guide mothers on initiating and sustaining breastfeeding at the antenatal classes. However, we respect the choice of mothers who decide not to breastfeed and provide them with the necessary education and support on formula feeding of their newborn. 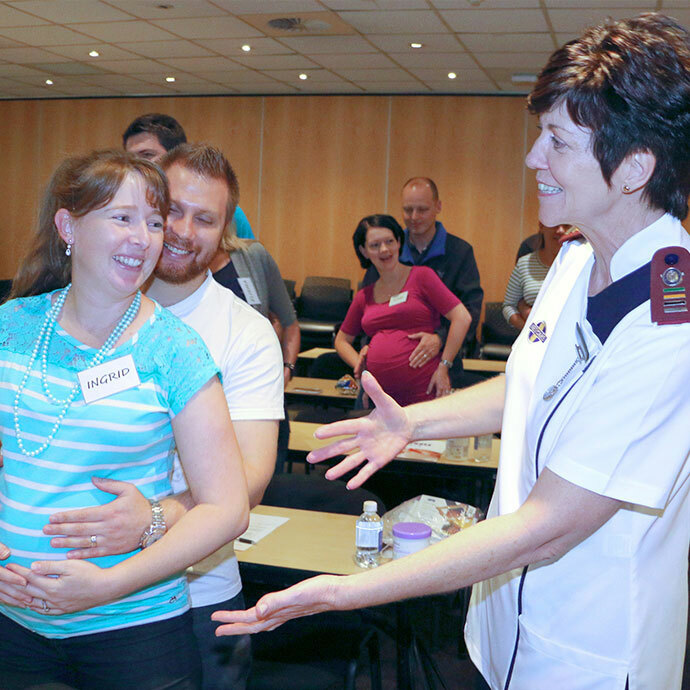 The experienced childbirth educators at Netcare Stork's Nest clinics lead antenatal classes for first time parents, as well as parents who would like to refresh their knowledge. Expectant couples or mothers can attend antenatal classes from 24 weeks and up to 37 weeks of pregnancy. A full day condensed course on a Saturday. These are general consultations where the baby is weighed, measured and developmental milestones are discussed with the parents. Any concerns and problems, such as breastfeeding, nappy rash, etc. can also be discussed and addressed during these consultations. Netcare Stork’s Nest clinics also offer support to mothers who experience depression or mood variances through a partnership with the Post Natal Depression Support Association of South Africa (PNDSA). Contact your nearest Netcare Stork’s Nest mother and baby clinic for more information on the specific services they offer. The purpose and benefits of the different vaccinations (those prescribed by the Department of Health as well as optional additional recommended vaccines) are discussed with the parents so that they can make informed decisions as to which vaccines they would like to be administered to their baby. A vaccination consultation fee is payable for the administering of a vaccine. 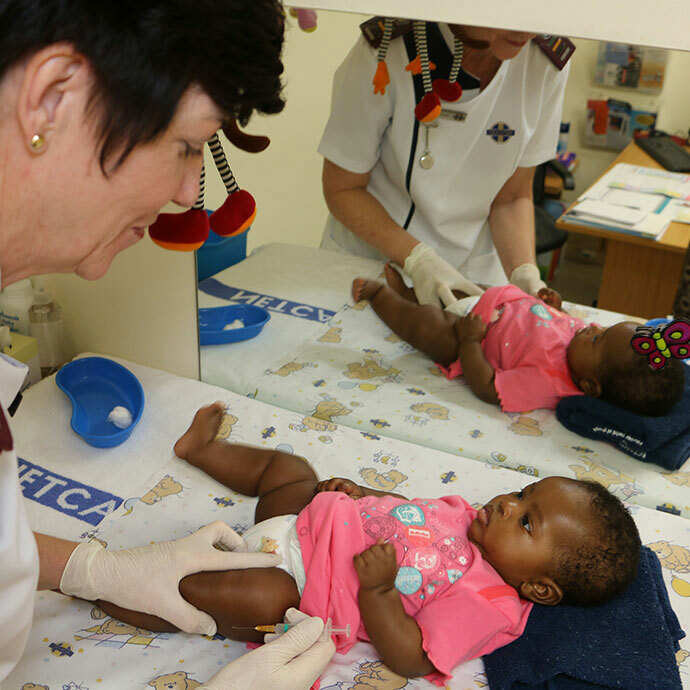 All Netcare Stork's Nest clinics stock private vaccines equivalent to the government schedule, the only difference being that the government vaccines are offered at no charge and the private vaccines have to be paid for in full. If a government vaccine is administered at one of the Netcare Stork's Nest clinics, only an administration fee is payable. If a private vaccine is administered, the cost of the vaccine and the administration thereof, is payable.